 Start taking classes at Inner Light Yoga Studios and other studios! Students of any age and physical ability can find greater joy, balance and wellness in their busy lives through a practice of yoga that is tailored to needs of the modern body and modern mind. Their classes emphasize reducing physical aches, decreasing stress, promoting mindfulness and increasing energy. New to Yoga? Their students describe the studio atmosphere as welcoming, uplifting, non-judgmental and comforting. Seasoned Yogi? They provide well balanced Yoga Classes designed to nourish the Whole Self: Body, Mind and Heart. Plan to arrive 10-15 minutes early to your 1st class at the studio. New to Yoga? Start with a Level 1, Level 1-2 or All Levels Class. Seasoned Yogi? They recommend a Level 2, Level 2+ or All Levels Class. Their studio is fully stocked with mats, blocks, blankets, straps and bolsters. Students are welcome to use any of their Yoga Supplies at no charge. Wear comfortable clothing that you can easily move around in. They have 2 bathrooms that you are welcome to change clothes in. They are so excited to meet you. They are located on the Southwest corner of 92nd and Center Street. There is street parking and a parking lot in the rear of the building. Their building is on a corner. You will find us on the Center St side of the building. Just look for the neon sign that says 'Yoga'. This class was a great experience! This was an awesome yoga class! I left feeling ready for the week ahead!! Much needed me time. Great class! Nice and relaxing and Michelle was super nice! Honestly, this was one of the greatest yoga classes I’ve taken. Super positive and inspiring. Very relaxing, easy stretchy class. Nice to unwind after work. Rose has a wonderful &amp; relaxing Yin class! I definitely recommend. Great instructor! Best class Ive been to in awhile.